Loosen the belt buckle, get the stretchy pants on, do what you need to do to make sure you make the most of the upcoming 2018 Melbourne Food and Wine Festival. Running from 16 – 25 March, this event is a must visit for all foodies. There’s something for everyone including wine tastings, express lunches in the CBD for office workers and long lunches at various regional locations. We’ve picked our top ten events but there are many more to choose from. 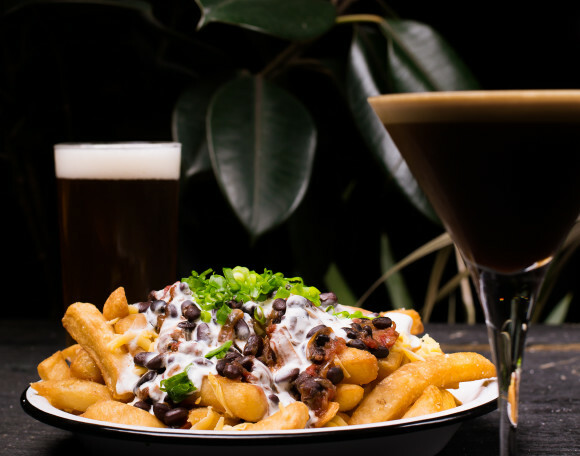 American food usually means burgers or fried chicken but The Creators Lounge kitchen have put their creative hats on and come up with a vegan version of the traditional diner menu. Get those cowboy hats on and indulge in a three course menu that includes a craft beer or wine and transports you to the wild west. 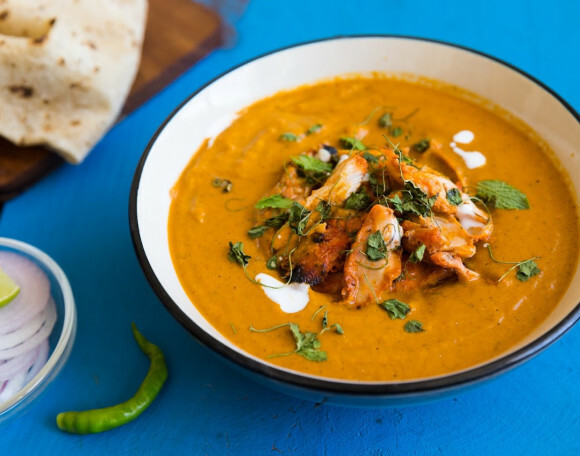 Whenever people think of Indian cuisine, they automatically think of butter chicken. Chef Saransh Goila, from Mumbai, gives us the opportunity to try his delicious dish from the comfort of Melbourne’s Press Club, with world renowned mixologists pairing their specially designed cocktails. Butter chicken and cocktails, what more could you want? CHEESE. ‘Nuff said. Cheese, whisky, beer and wine? OMG. A birthday party with cheese, whisky, beer, wine and more cheese? When, where and how? 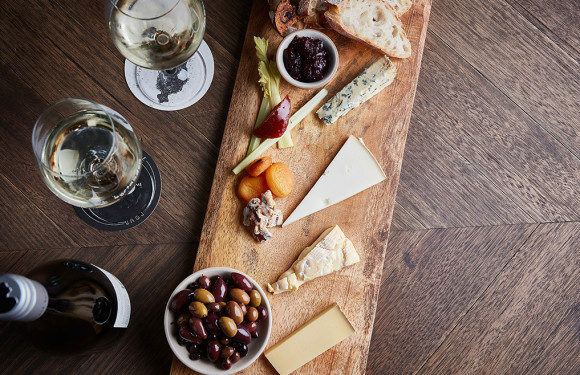 Milawa Cheese from the Victorian high country does some of the best cheese in the country, so this is the perfect opportunity to sample some of the finest produce paired with Starward Whisky, Bridge Road Brewers and Brown Brothers Wine. The Spanish know how to party and they know how to eat! Indulge in an afternoon of paellas, and churros, plus a meat and wine flight with a Spanish expert to guide you through the flavours of Spain. Venture out to the countryside, to Healesville, and learn how to make a bespoke cheese. The team at Yarra Valley Dairy will educate you on the cheese making process and the Innocent Bystander crew will take you on a matched wine journey. Shared meals encourage the spirit of community, something that is integral to the Somalian culture. Somalians traditionally, share food from a communal plate, creating a connection between those enjoying the meal together. Immerse yourself in their culture by enjoying a traditional Somalian dinner, with a lesson in how to eat with your hands. It is important to recognise that not all of us have the security of knowing that there is a meal available every night. 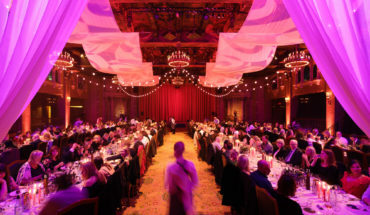 With a donation of $60 to the HEAT Homeless Longest Lunch, you can allow those less fortunate to enjoy a three course lunch in the iconic Melbourne setting of Luna Park. Together, HEAT patron Guy Grossi and head chef Arnold Grenier create a menu that will help provide joy to people that wouldn’t normally have such an experience. Take advantage of this free community festival at Eastland Shopping Centre. There will be a producers’ market, cellar door, chef and wine master sessions, live entertainment and activities for children including a Huxtaburger junior burger masterclass. Head down for this family friendly event. 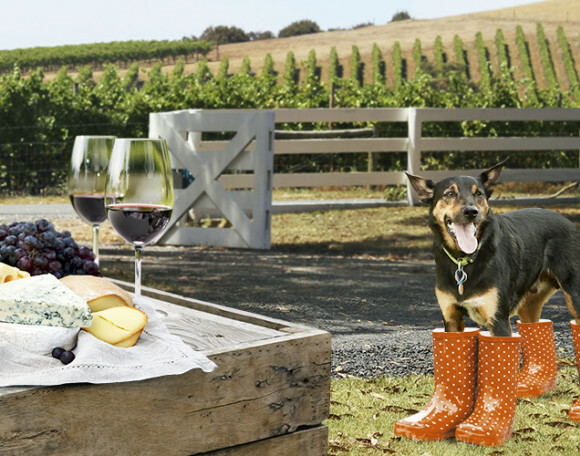 Visit your favourite wineries together with your favourite four legged friend. Be chauffeured in the comfort of an air conditioned bus to some of the great wine regions of Victoria. All your doggy needs are taken care of whilst you and your friends enjoy the delicious wines. 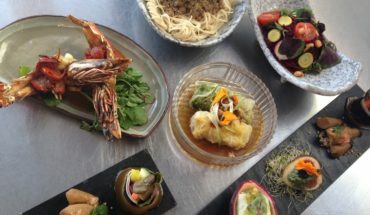 Copper Pot in Seddon are drawing on the diversity of Melbourne’s inner western suburbs to create a multicultural feast. With ingredients from the gardens of their neighbours, chefs Ashley Davis and Sascha Rust will design a three course Sunday lunch menu. 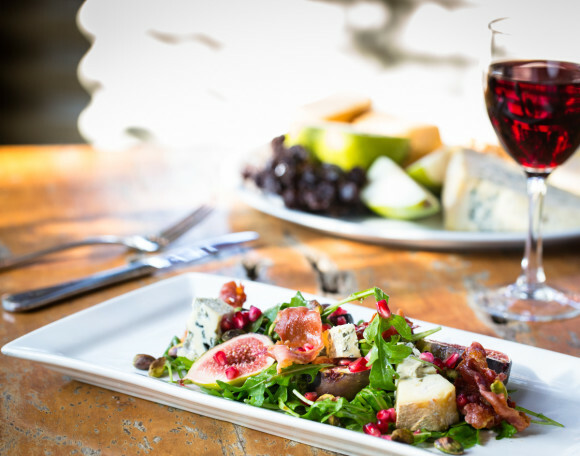 Highlighting seasonality and local produce, you will have the opportunity to enjoy the western suburbs on a plate! Like previous years, the 2018 Melbourne Food and Wine Festival is sure to be huge. With something for everyone, find the event that calls out to you, and go and enjoy. Just make sure you wear your eating clothes. Moni loves food. No really, she LOVES food. She spends a lot of time eating, cooking, photographing or writing about food. 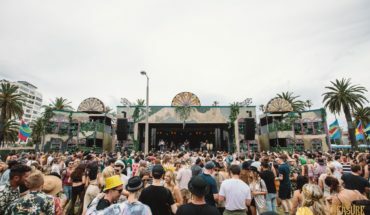 The Melbourne Food & Wine Festival runs 16 – 25 March 2018. Photo credit: Melbourne Food and Wine Festival.